Rodney Cuellar is the focus of a gallery exhibit at the New Bedford Art Museum in Massachusetts. 18 canvases represent 20 years of work and friendship between the subject and artist Tim Doud. Rodney, a friend of mine and an artist himself has ties to Utah from the decade he spent living and working in Salt Lake City. He currently resides in Brooklyn, New York. 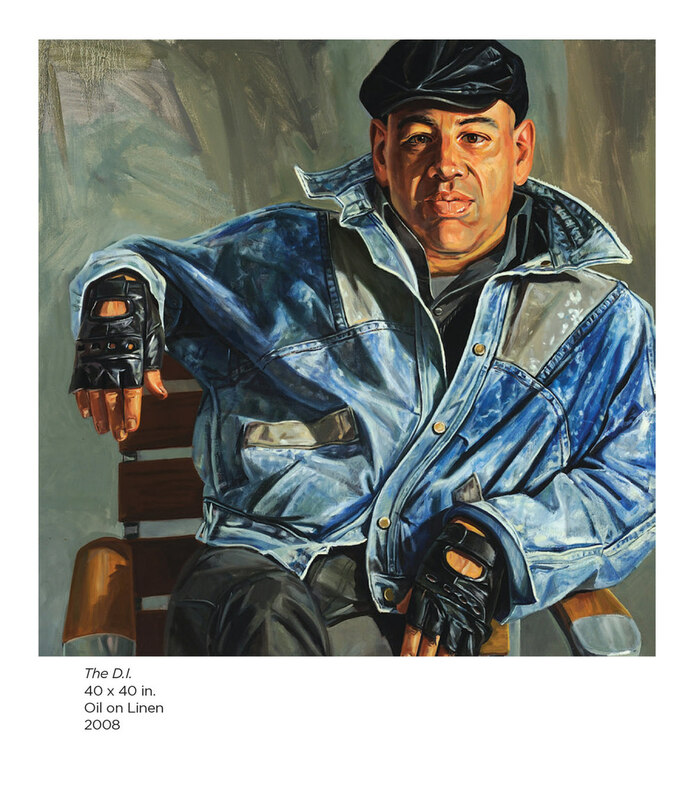 From the New Bedford Art Museum: The Rodney Paintings are a collaborative exploration between artist and model; these works examine the rich tensions between self-presentation, the portrait, and cultural norms that govern everyday life under commodity, where selfhood is as often purchased as achieved. Doud often works in a serial format, constructing multiple works around individuals or particularly defined groups of people. 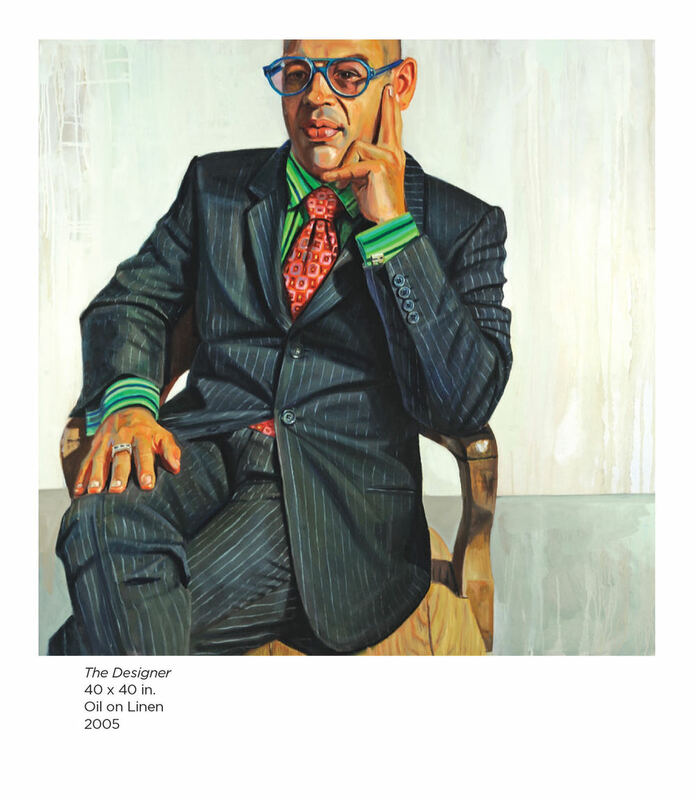 See more of the series and read a short essay about The Rodney Paintings by Edward J. Ingebretsen, Ph.D at Georgetown University. View TimDoud-v09g-LR.pdf.